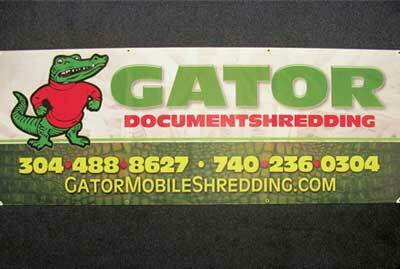 Banners for Business Owners in the Mid-Ohio ValleyLet us Help Brand Your Business & Reach Your Customers! Banners are used in many different ways for many different reasons, but the staff at Elite Signs can specifically design banners to promote your company throughout the Mid-Ohio Valley for a competitive price! Our graphic designers are highly trained and skilled when it comes to the design and creation of a company’s brand. 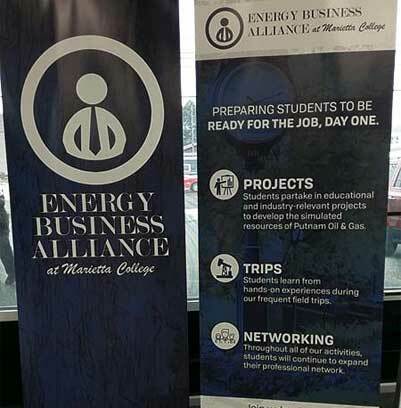 Whether you need to draw attention to your storefront in Parkersburg, WV, or are attending a trade show or expos in Belpre, OH, we can provide you with the expertly designed banners you need to properly reach your target audience. As a locally owned and operated company, we understand how important branding is when it comes to doing business in the community. You want your customers to understand your mission and your dedication to excellence, and we can help you realize this with just a few simple steps! Call or stop by our location on Grand Central Avenue in Vienna, WV, to discuss your options, and from there we can provide you with personalized service for your custom banners and other branding materials. We Work With Our Customers to Help You Reach Yours! At Elite Signs, our professional services with the right personal touch are what the business community needs! We work with our customers to understand their brand, and then design and create banners, signs, and other materials that they can be proud of. Banners are actually a great way to reach potential customers, especially at community events, such as trade shows or festivals! Call on the dedicated experts at Elite Signs today if you are interested in a banner for your business. 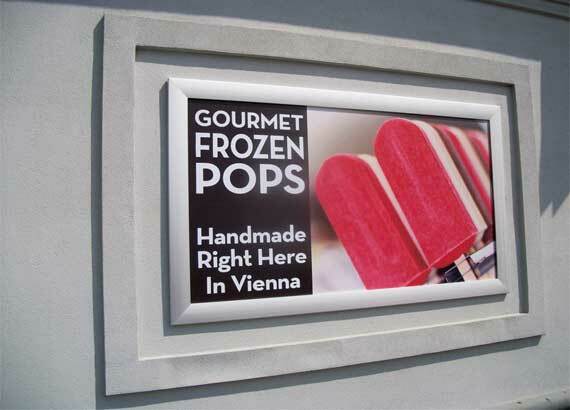 Conveniently located in Vienna, WV, we are able to efficiently provide effective advertisements and branding products to business owners throughout many areas of West Virginia and Ohio. From Marietta, OH, to Parkersburg, WV, and everywhere in between, our focus is ensuring that our commercial customers are satisfied with every product we provide. Our banners, signs, and other products are very cost-effective, especially with the level of quality that we provide, but most of our materials end up paying for themselves within weeks! Call today if you would like to expand your customer pool with quality, affordable advertising.